I ran across a vintage brass lamp today and have thought about it ever since I drove away. 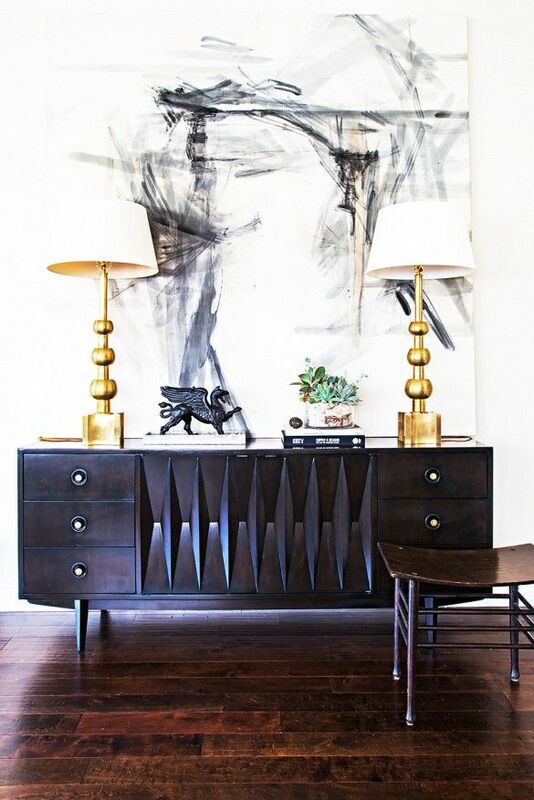 How much are vintage lamps selling for? So I checked out E Bay. I would feel like I've won the lottery if I found number 2,3,4 or 6. It looked very similar to these, but there was only one. It was beautiful, with a white drum shade. 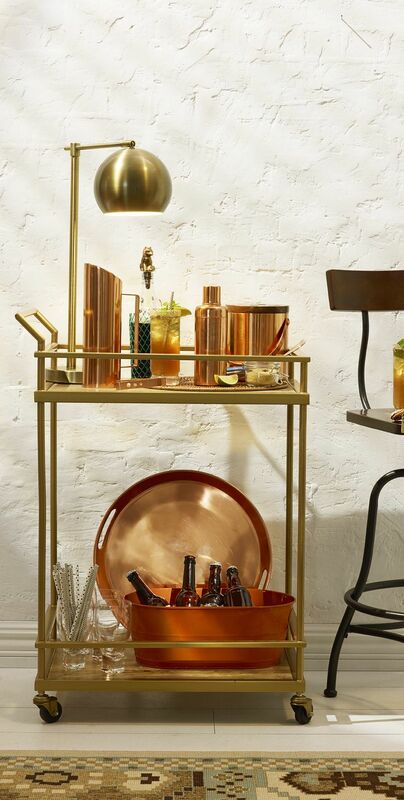 Would you consider adding brass lamps in your home? 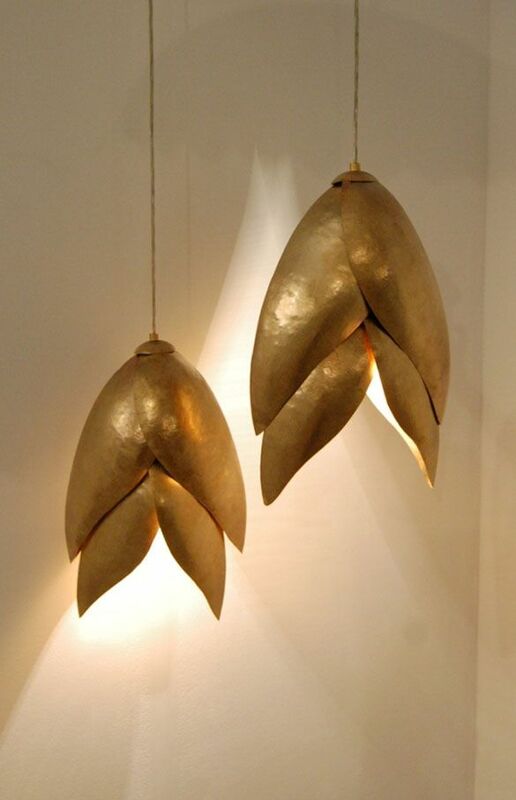 Sharon I love brass and these lamps are so perfect!!Wow! Did you know that Jennifer (Belclaire House)and I did an India Hicks party together for her Birthday Party Project!? It was a huge success!! Inspiration & India Hicks Sale! I saw the pictures on her blog! It looked like a ton of fun with great product. I adore those cute pendants too! Can you believe I went back and it was sold! I was eyeing some pictures and they were gone too. No worries because I picked up some brass and mother of pearl candle sticks. You can see them on Instagram gram.